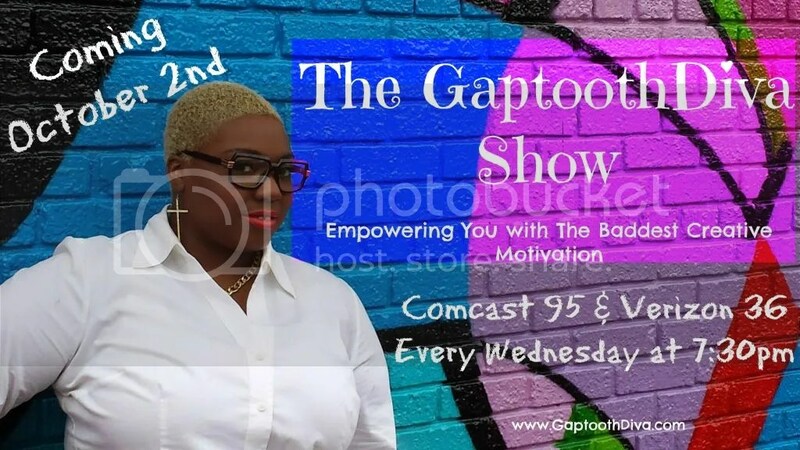 Catch Me on The Gaptooth Diva Show Wednesday 10/9! I’ll be on The GaptoothDiva Show TOMORROW live, talking about sisterhood in the black community! If you live in Richmond, tune into Comcast Channel 95/ Verizon 36/ Digital Air 75-405. I’m looking forward to the occasion! Tune in tomorrow night at 7:30P!